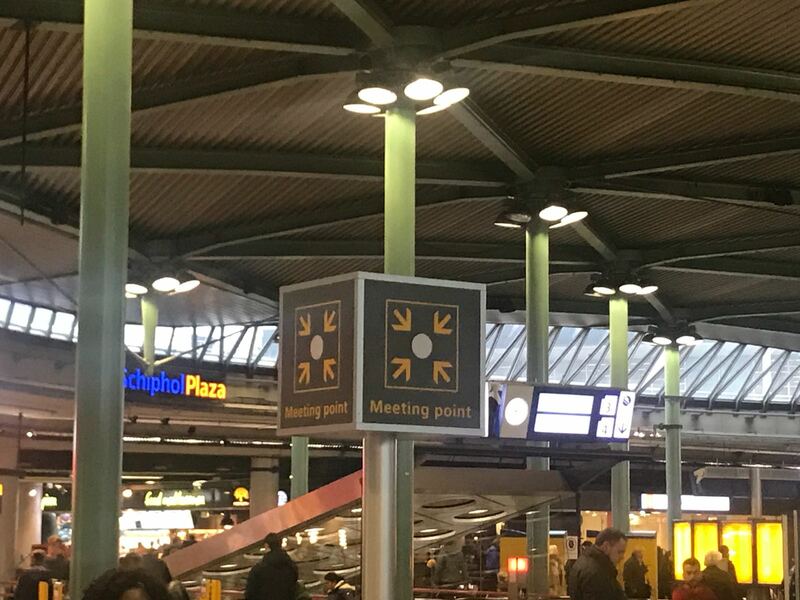 Whether you are travelling for business or holiday, Amsterdam Taxi-Online offers 24 hours airport transfer services to and from Amsterdam Schiphol Airport, Passengers Cruise Terminal Amsterdam, Rotterdam/The Hague Airport and transfers to and from airports in Belgium and Germany. We aim to offer the best airport transfer service to all our customers at a competitive price. We will monitor your flight arrival time and send the driver accordingly. Your driver will be waiting in the arrivals with your name board and then from there you will be escorted to your car. The driver will contact you after landing. Whether you are travelling on business or other purposes, we provide a professional, exclusive and luxurious transfer services (Mercedes E Class or similar) to you at a competitive price. Take a look at the Amsterdam Taxi-Online taxi rates. 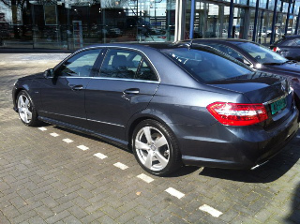 Amsterdam Taxi-Online also offers taxi transfers for private events. Please contact us when your planning your private event: we'll take care of all the transfer arrangements!